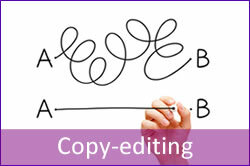 Quality, prompt, and competitive business editing and proofreading. 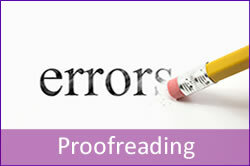 Need new content for your website to be checked for spelling errors? 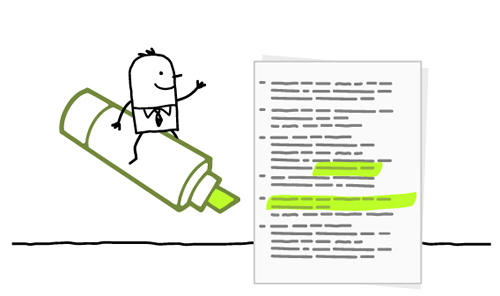 Require a series of letters, emails, or documents to be edited? 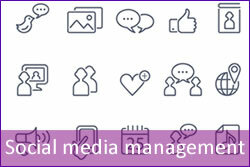 Need assistance producing clear and thoughtful communications? Why not get in touch for a free quotation? Simply complete our short contact form. If you have a deadline to meet, let us know, and we will pull out all the stops to help you meet it.